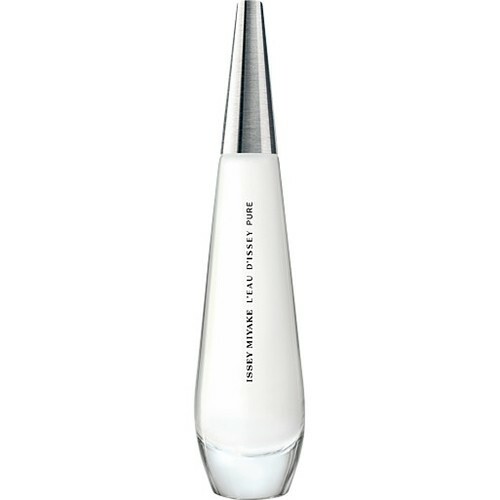 L'Eau d'Issey Pure Eau de Toilette by Issey Miyake is a Floral Aquatic fragrance for women. This is a new fragrance. L'Eau d'Issey Pure Eau de Toilette was launched in 2016. Top note is sea notes; middle notes are orange blossom, jasmine, lily and damask rose; base notes are cashmere wood and ambergris.